Looking to turn your interest in guns into a profitable business venture? Whether you are a sportsman, estate heir, or gun collector, this book is what you’ve been searching for. 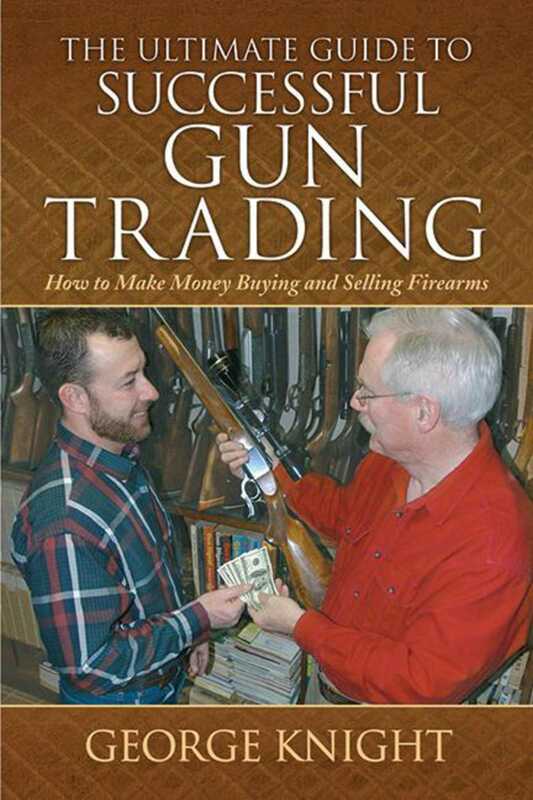 In The Ultimate Guide to Successful Gun Trading, George Knight brings his masterful business sense to the world of firearms trading, explaining many general business concepts, such as insurance, recordkeeping, and security, in plain and simple terms. Follow Knight’s TEK evaluation system, and his numerous other ideas and approaches, and you’ll come out ahead every time.